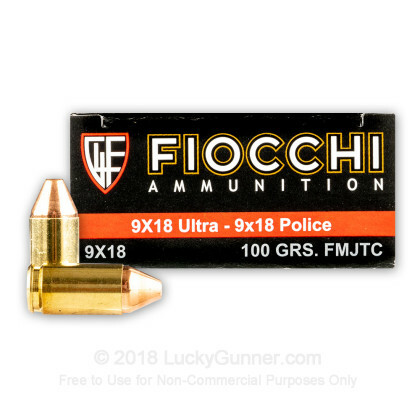 9x18 Ultra ammo now available! 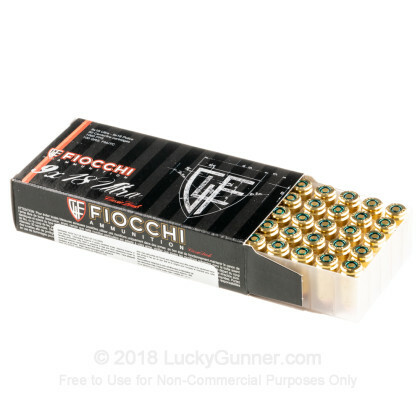 This classic load is manufactured by Italian based Fiocchi Ammunition. Hard to Find Product . 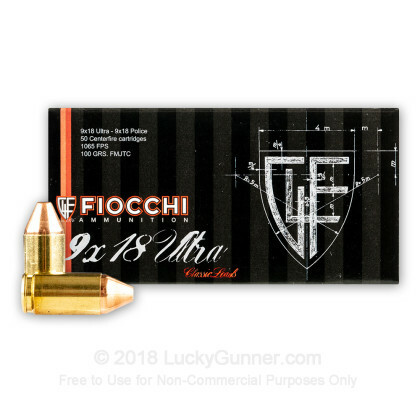 . . . . Lucky Gunner has it . . . .
Great Service, Great Communication, Fast Shipping . . . . . . OUTSTANDING PERFORMANCE AND VALUE. EVEN THOUGH FMJ MUSHROOMS NICELY. 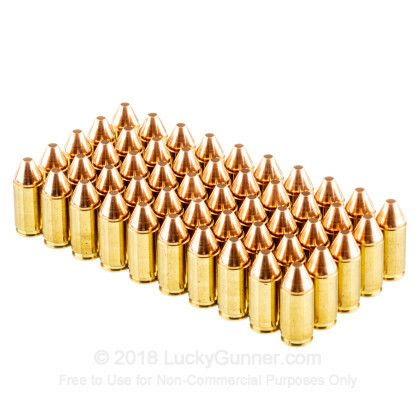 VERY CLOSE TO 9MM PARA . 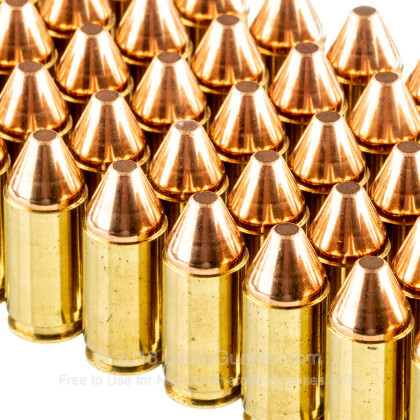 Q: Can this ammo be used in a 9mm Makarov? A: It can, but it is not advisable. 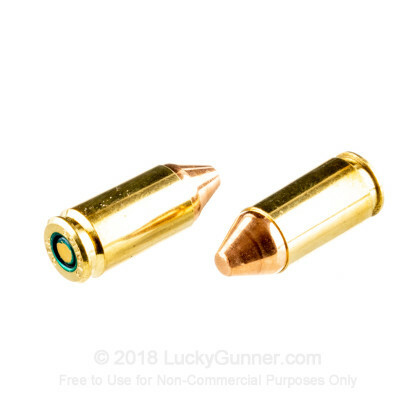 The 9x18 Ultra uses a .355 diameter bullet where as the 9x18 Makarov uses a .364 diameter bullet. It will chamber and will fire, however it will have reduced velocities and poor accuracy.